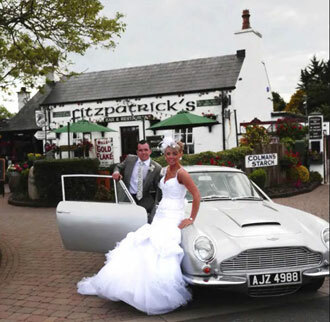 Fitzpatrick’s provides an ideal setting for a wedding reception. It offers an intimate atmosphere, encouraging closeness and relaxation among guests in a private and leisurely setting not always found in a corporate or larger facility. 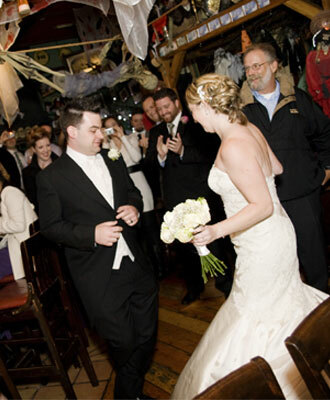 For more images, click here to view our Weddings gallery. 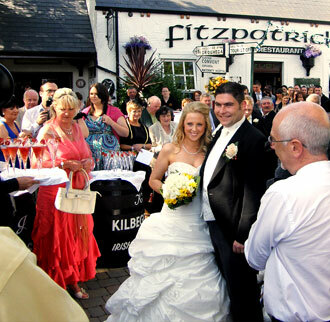 The Fitzpatrick Team prides itself on providing a reception based on your taste and specific requests. Sitting down with you and planning all the many details of the special day, from menus, to floral decor, table linens and music and even the baking of the cake, are all part of the service. We provide a choice of packages to suit your taste, requirements and budget so that you and your guests will enjoy the highest standard of personal attention, food and service. Delightful common and dining areas can accommodate groups of up to 75-80 people. For larger parties, we can arrange a marquee at an additional cost. Stunning gardens with breath-taking mountain scenery offer the perfect backdrop for the wedding album creating a memory that will last a lifetime.